Minneapolis, MN, 2018-Jan-11 — /EPR LAW NEWS/ — 3M won a major victory this week in the ongoing legal battle that has seen numerous lawsuits already dismissed based on lack of evidence that the company’s forced air warming system, the Bair Hugger, (https://en.wikipedia.org/wiki/Bair_Hugger) causes post surgical infections. On Monday, Ramsey County District Judge William H. Leary III issued a ruling that dismissed dozens of lawsuits filed by Minnesota residents against 3M. Judge Leary based his ruling on the fact that he believed the plaintiffs had presented no evidence showing that the Bair Hugger causes surgical site infections post surgery. The object of the lawsuits, the Bair Hugger, is a forced air warming system that has been used in hospitals all over the nation. The lawsuits claim that there is a design flaw in the Bair Hugger (http://www.truthaboutbairhugger.com/) that allows the system to harbor harmful bacteria and spread it to the surgical site thus causing an infection but no evidence has been presented to prove that link. 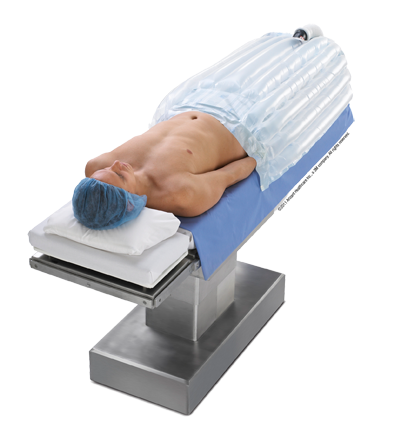 The FDA supports the use of the Bair Hugger and says that using the system before and after surgery can result in less bleeding, faster recovery time and lower the risk of infection. 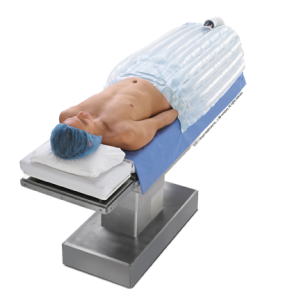 According to 3M, the Bair Hugger has been used successfully in over 200 million surgeries since its inception.